Dance your Monday away with Reggae Aerobics at The Scoop as part of London Bridge City Summer Festival. 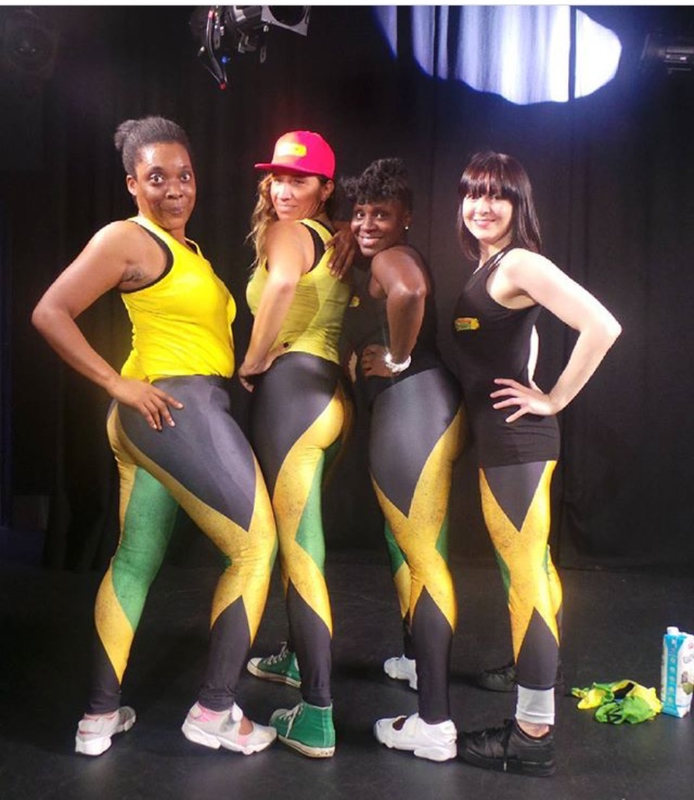 Reggae Aerobics is a dance based exercise class that focuses on fun and fitness with influence from Africa and the Caribbean. Featured consecutively as Artist/Act at Bestival, Jamie Oliver's Big Feastival, BoomTown and The Madness Weekender to name a few. The biggest achievements for the business has been featuring in Bridget Jones Baby movie, being listed in TimeOut London Top 6 Best Dance Classes and the recently published book '50 Awesome Things to do in London'.